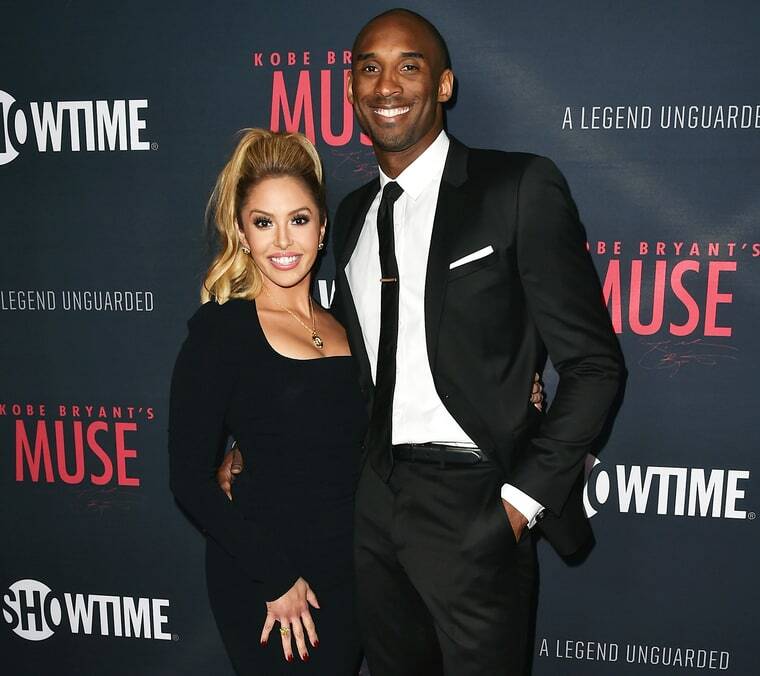 Kobe Bryant’s Wife Vanessa Gives Birth to Third Child. Congrats, Mamba! 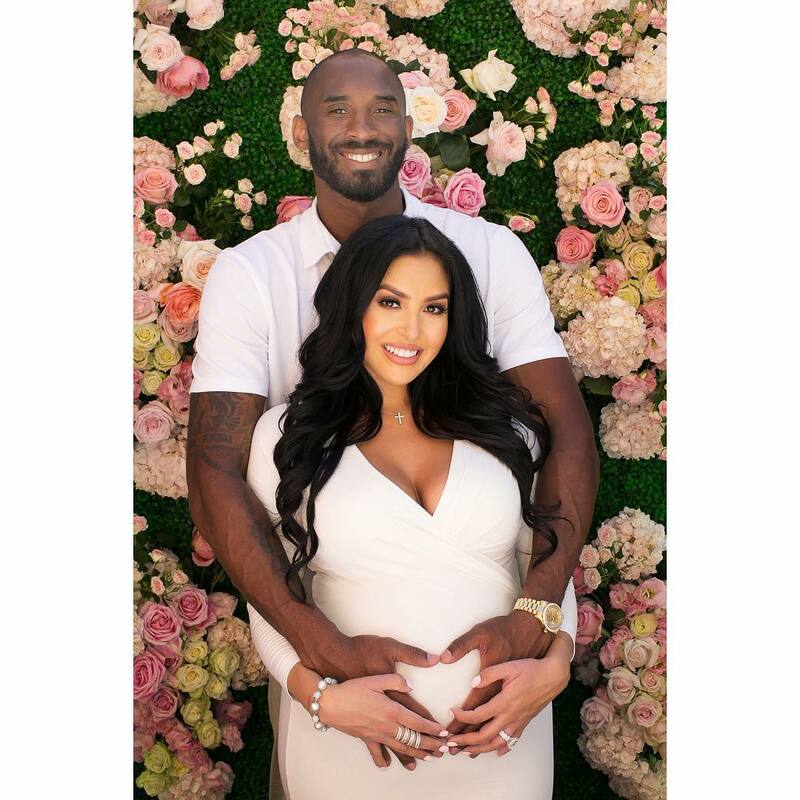 Kobe Bryant’s wife, Vanessa, welcomed their third child together recently, adding a baby girl to the brood to join the couple’s two daughters. TMZ Sports reports that the former Lakers star, 38, and Vanessa, 34, are now parents of a third little girl. They are already parents of daughters Natalia Diamante Bryant, 13, and Gianna Maria-Onore Bryant, 10. It’s been a big year for the pair: The couple announced their happy baby news in July, just months after Kobe officially retired, ending his storied 20-year basketball career.